OLF elementary choir performs for residents of Brookdale Senior Living. 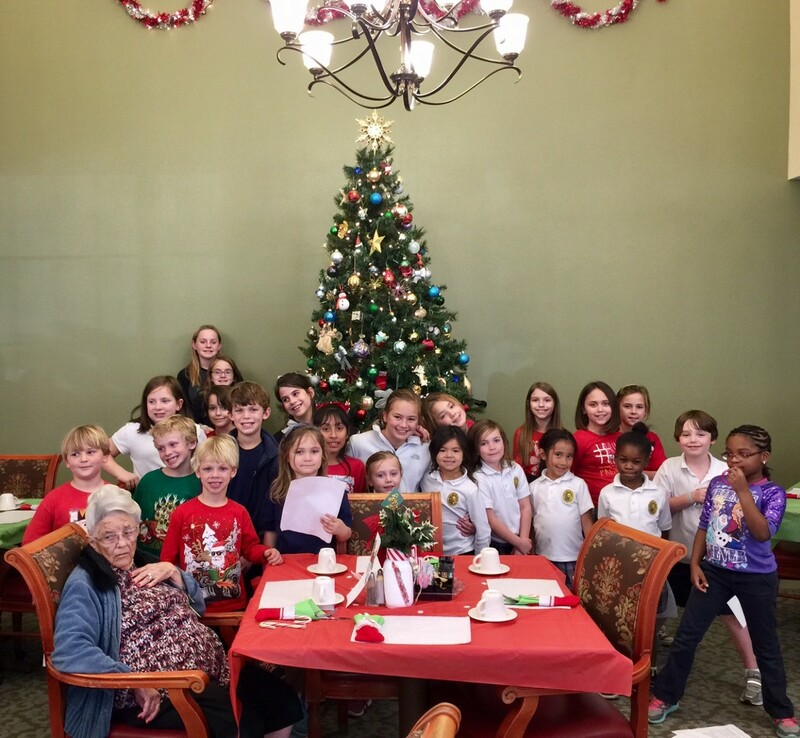 The OLF elementary choir marched over to Brookdale Senior Living for a Christmas performance. The choir sang some of the Xmas classics for the residents assembled in the dining hall. Jacqueline Coale, Choir Director, said it was great to see the interaction between the students and the residents of Brookdale.